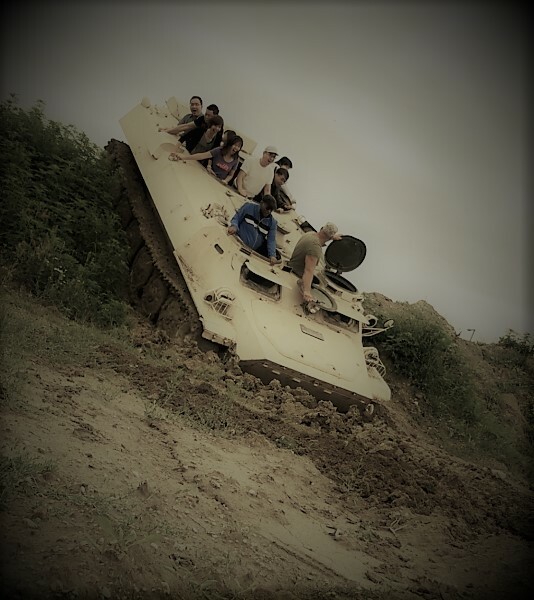 Ride on a Real Tank with your family or friends and enjoy the professional driving where you will see some skills! 15 min. Ride with our professional tank driver on the Tank driving field. Bumpers up and down are some speeding and more!